Small things fascinate both ethnographers and photographers. 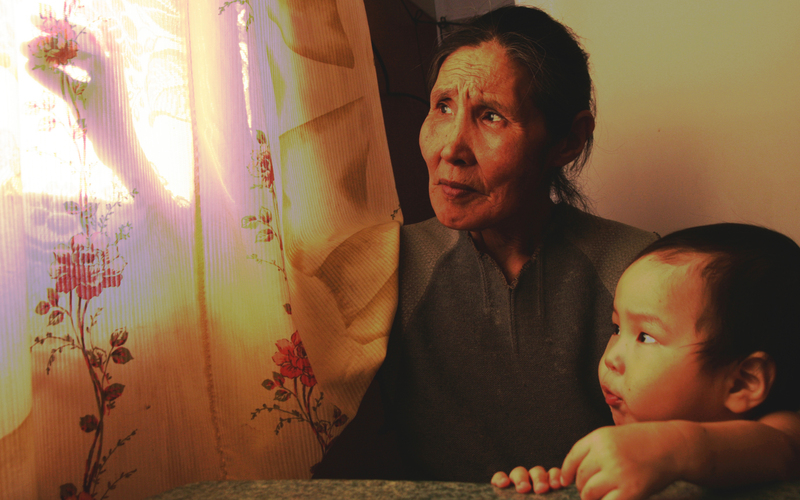 It might seem banal to observe Yup'ik Granny playing a shadow theater to her grandson. Yet in the hamlets of Chukotka, where problem of alcoholism takes its toll and communication between adults and children is oftentimes restricted, a silent dialogue between two generations creates a precious moment.